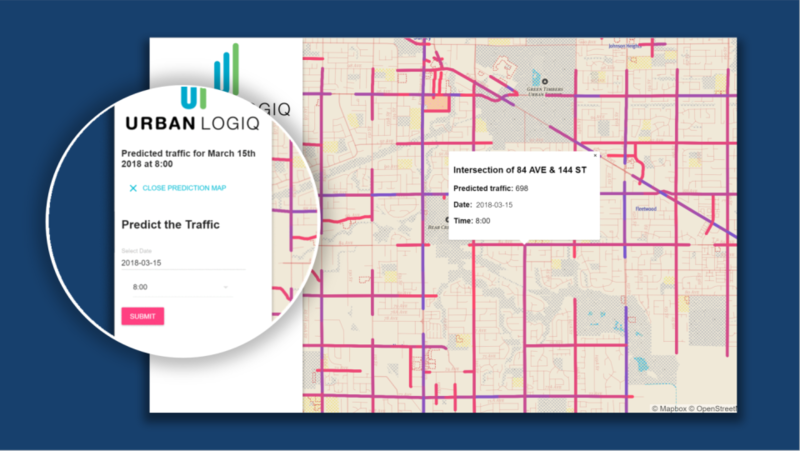 Traffic Engineers, Traffic Technologists, Transportation Planners, City Planners, Engineering Services. 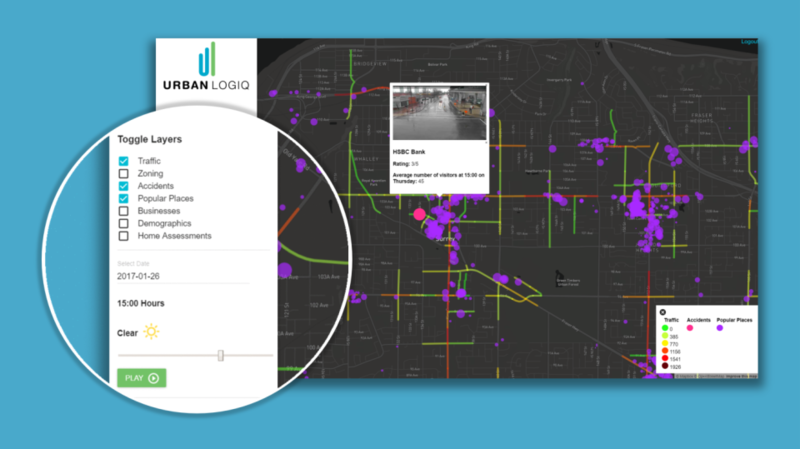 UrbanLogiq is a data analytics platform that provides a unified view of urban behavior for smarter planning. 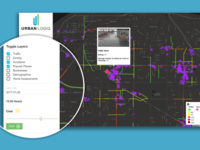 We follow a proprietary, use case-driven methodology through which we provide actionable insights to better understand how people behave in your community. 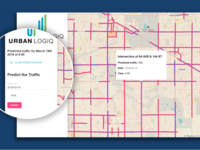 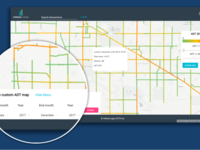 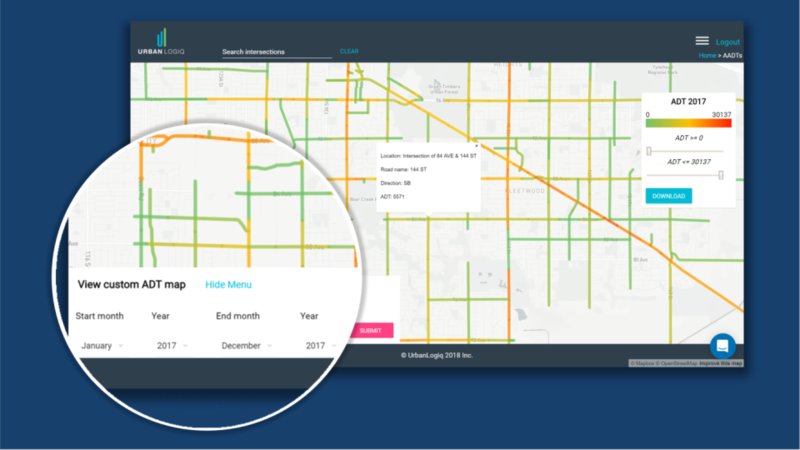 Our platform fits any traffic and transportation use case including but not limited to traffic operations, transportation planning, and city planning.